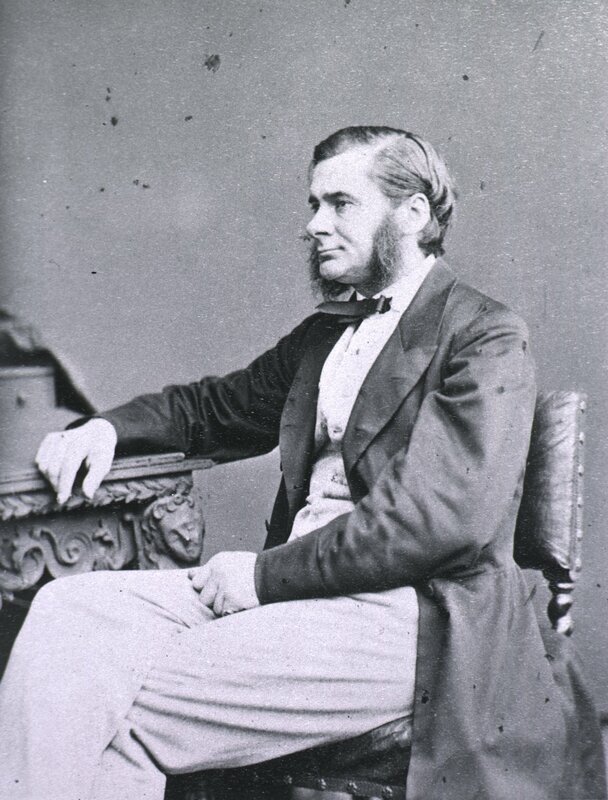 Thomas Henry Huxley as photographed by Ernest Edwards for Photographs of Eminent Medical Men, ed. William Tindal Robertson, vol. 2 (London: Churchill, 1868), between 4 and 5. Images from the History of Medicine, National Library of Medicine. This image is in the public domain in the United States because its copyright has expired.